In line with clients' diverse requirements, we are involved in providing an optimum quality range of VCI Polythene. 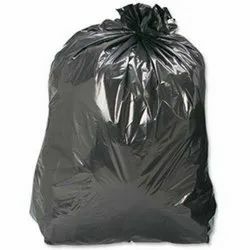 Being a leader in the industry, we are engaged in offering a qualitative range of HM Polythene Bag to our clients. 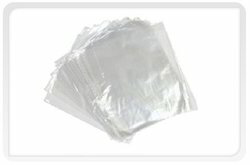 Leveraging on our sophisticated facilities, we are able to manufacture and offer HM Polyethylene Bags. These are widely used in various industries especially for packaging purposes.